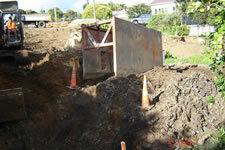 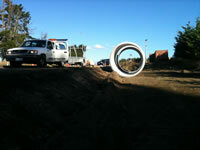 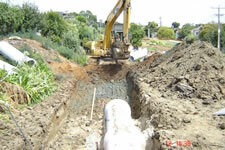 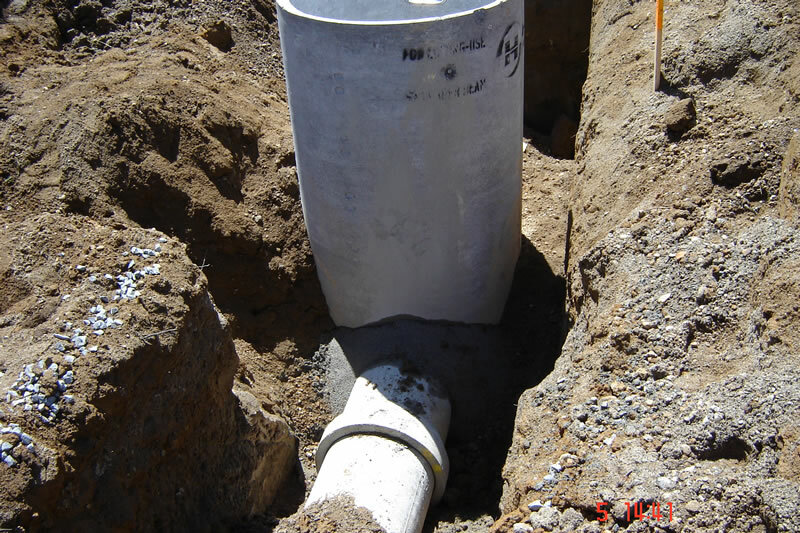 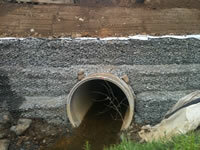 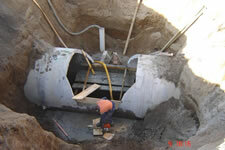 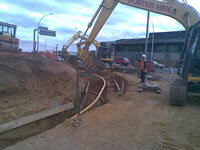 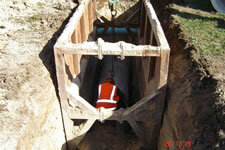 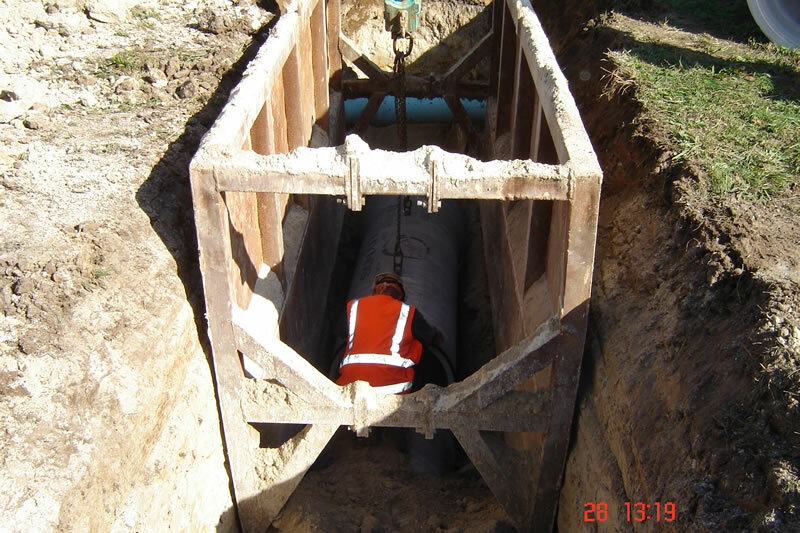 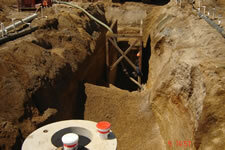 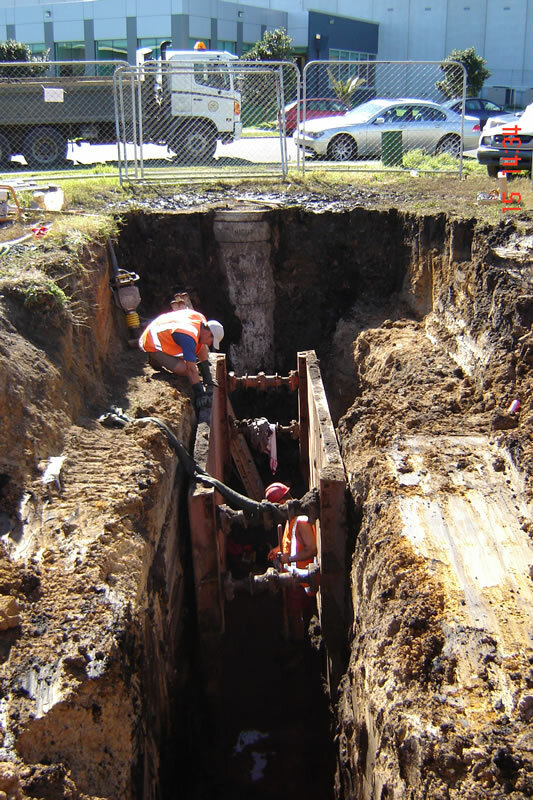 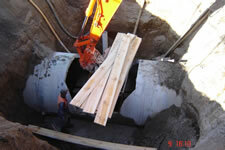 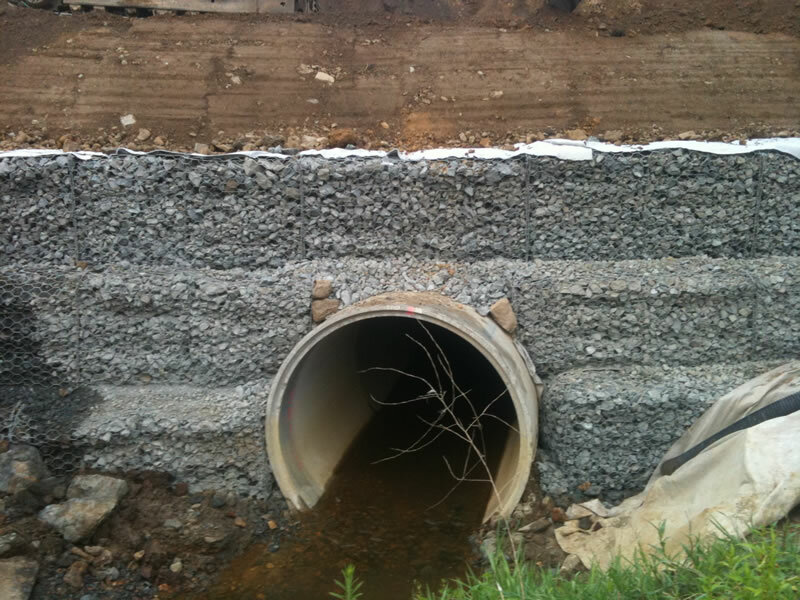 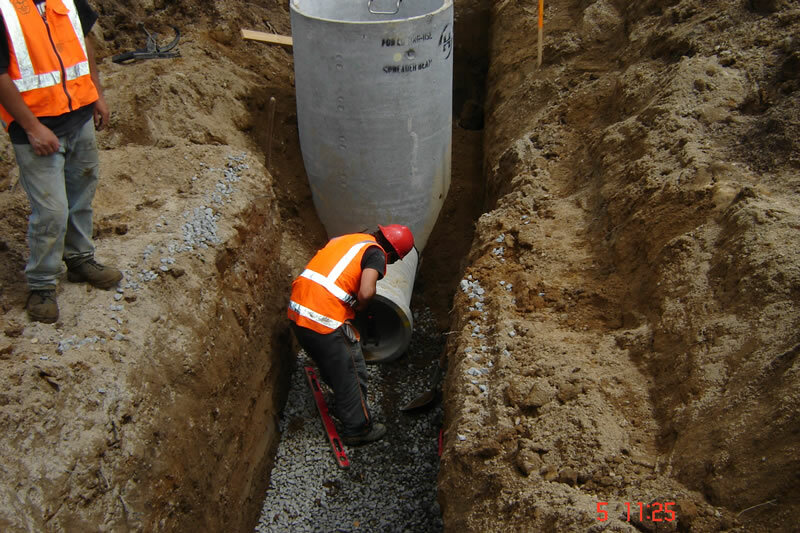 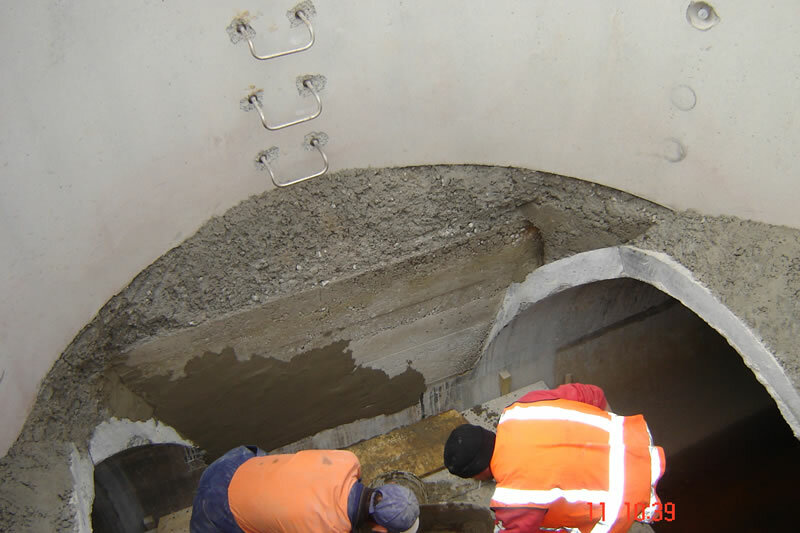 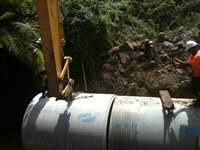 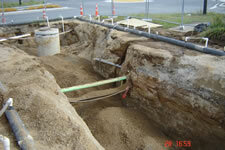 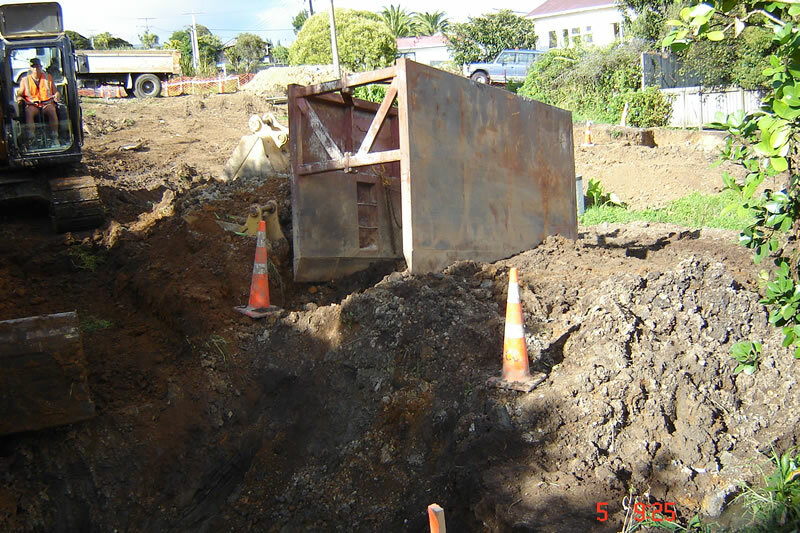 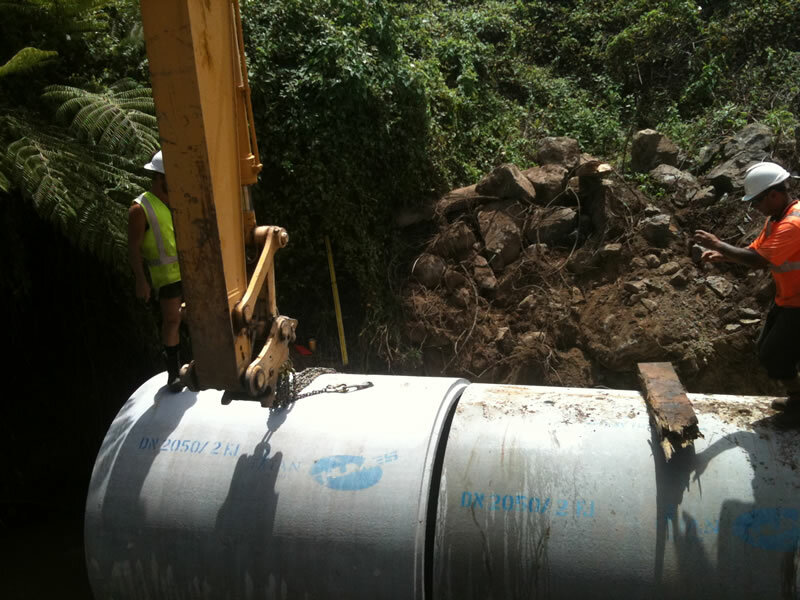 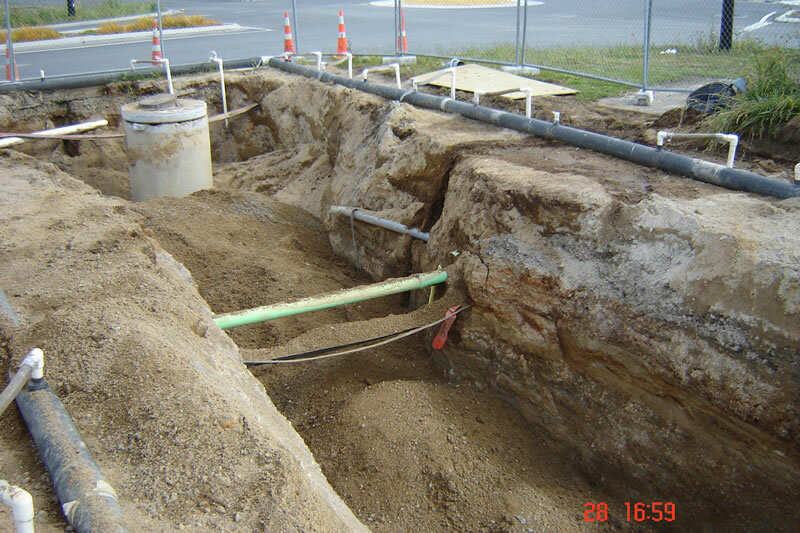 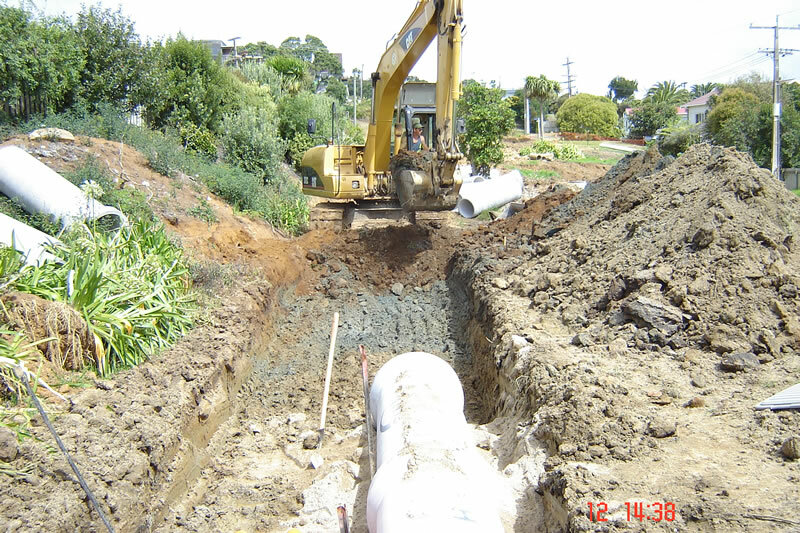 We have extensive experience installing stormwater drainage, vee drains, spillways and culverts. 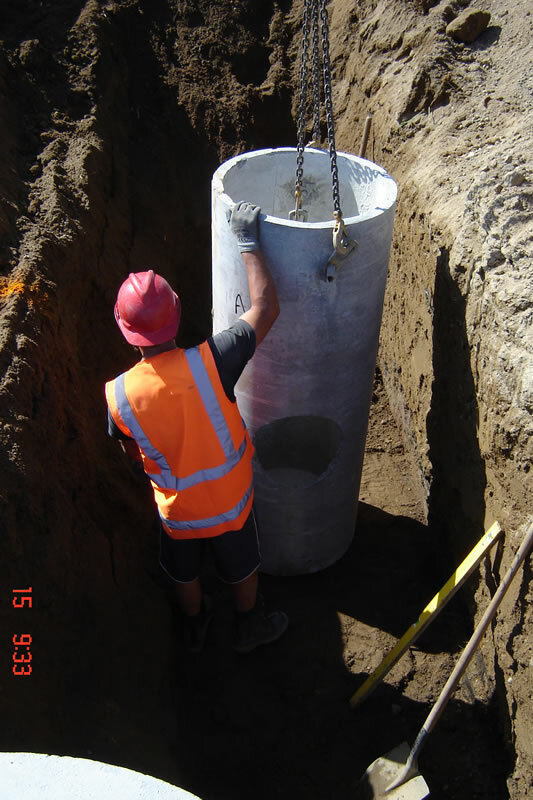 We always follow industry best practices for all installations and always adhered to New Zealand and Client standards and specifications. 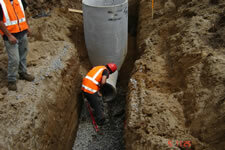 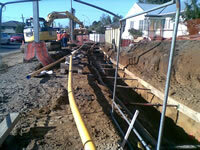 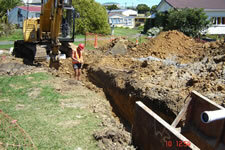 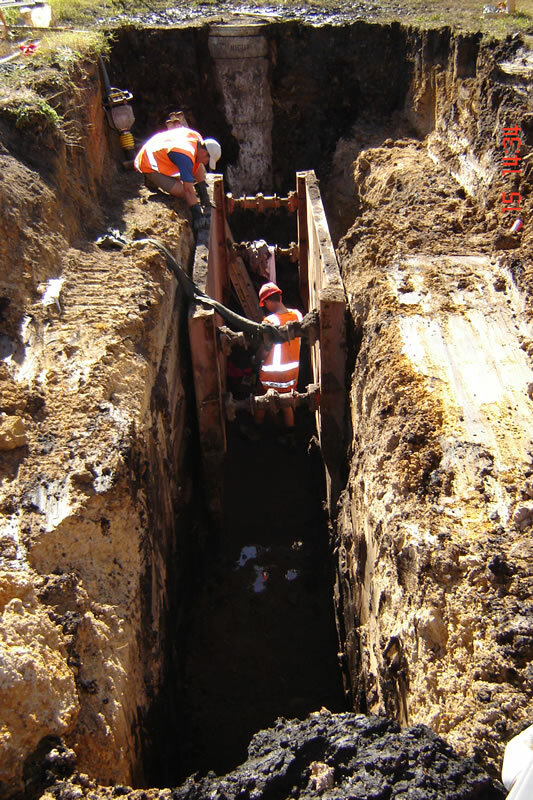 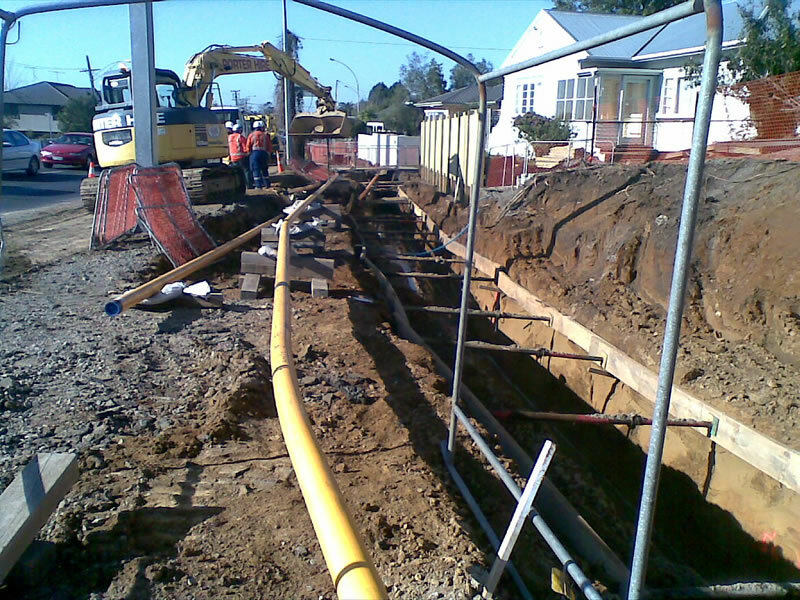 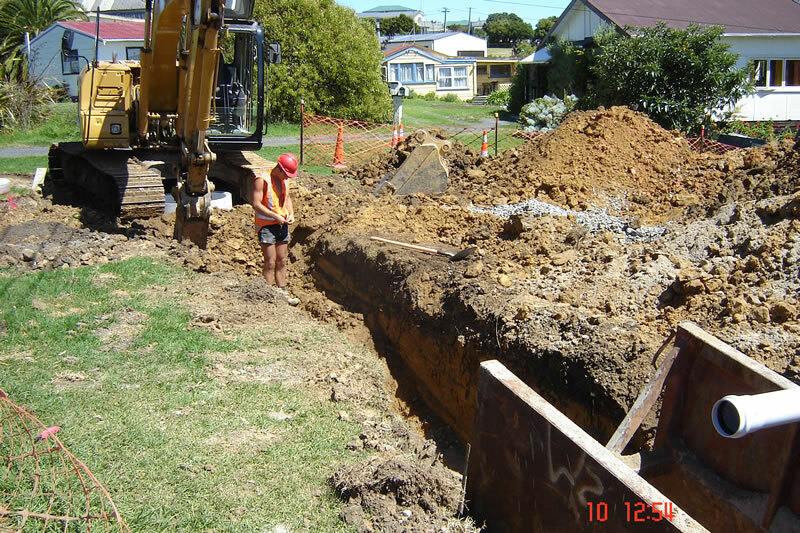 Contact us today for commercial drainage construction and contracting quotes.